Last Updated on November 2, 2017. XStore is a premium eCommerce theme, developed in June 2016 by Eight Theme, an Envato Power Elite author. Fully packed with WooCommerce elements and custom features, this template gives you the opportunity to create beautiful online shops. 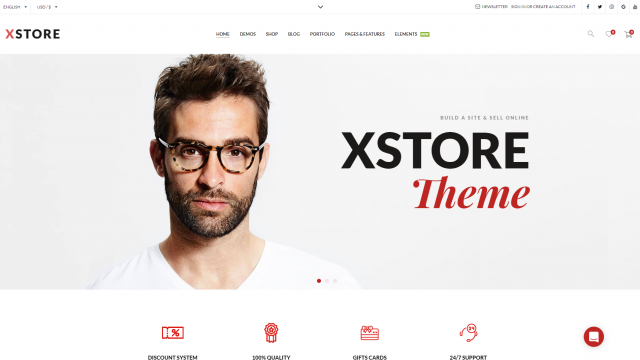 XStore is a creative and versatile theme, designed with a minimalist and elegant look. It brings various elements built to create a memorable experience for your visitors. Wide, boxed, framed or bordered layout? XStore comes with all these options to style your website globally. With this theme, you don’t have to build everything from scratch since there are 60+ predefined demos with a varied selection of subjects. You can easily import and customize them. All you need to do is to load the dummy content then opt for a “Wedding,” “Bicycle,” “Furniture,” “Cosmetics,” “Engineer,” or any other demo. After you import it, this change will be saved automatically. 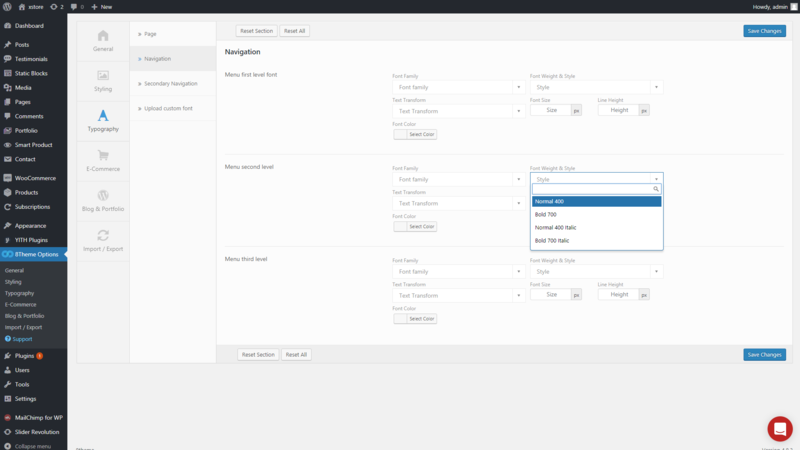 XStore allows you to personalize the above the fold area by using one of the thirteen header styles. This element can be sticky, with or without a top bar and have an image as background. Also, you can add the ‘My Account’ icon, and the ‘Cart’ icon which comes with four designs. 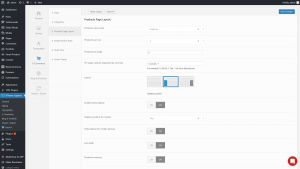 Furthermore, you can enable or disable the ‘Wishlist’ which comes with the YITH WooCommerce Wishlist plugin. For a plus of individuality, the header could be turned in a vertical position and also make it transparent. With XStore, even the content area can be styled, by choosing the light or dark version. 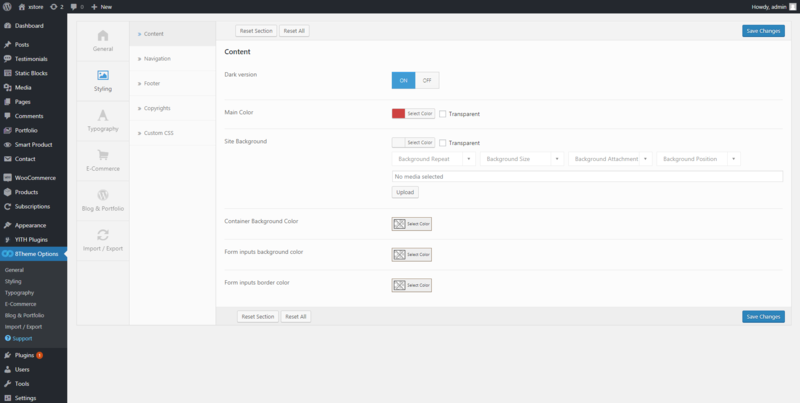 To customize the footer, upload a background image and make additional padding adjustments. Besides, it could be divided into 1 to four columns, and you can add widgets, text, and a ‘Back to top’ button. The hover and parallax effects along with the multitude of styles & layouts will make your website look outstanding. A successful eCommerce website must be built with creativity and innovation. 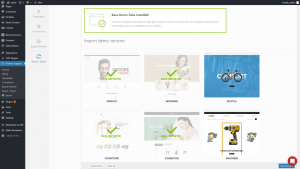 With XStore you can showcase your product pages using the theme’s custom designs and features. There are great visual tools that allow you to modify everything in the item’s description section. 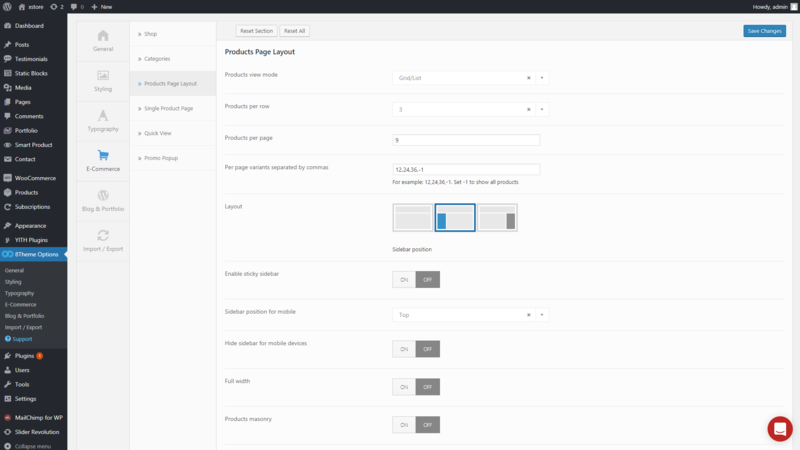 You can style the single product page with one of the nine different layouts and decide the sidebar’s position. The way your visitors will visualize your products is the key to either success or failure. The Eight Theme developers propose to display your items using a grid or a list to touch the maximum exposure and catch your visitor’s attention. Furthermore, you can choose how many products to show per row/page. Quick product views, promo pop-ups, cart widget and many related icons are also custom tools which you can implement to ensure your website’s success. The theme’s author gives a great importance to the Portfolio and Blog section. For example, users can style a blog using one of the ten different layouts and select portfolio types. 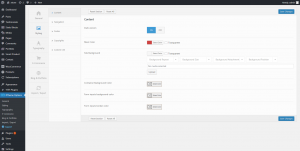 The blog posts can be displayed with a masonry layout, in two to four columns. 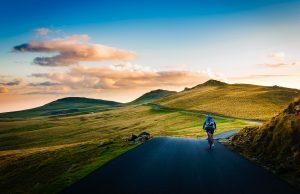 You also have the ability to use Slider Revolution in the blog’s description, and add a photograph of the article’s author. There’s also a views counter that you can utilize to highlight the most read pieces. Your visitors can navigate easily since there is a ‘load more’ button, and mobile users will be happy to know that XStore has an Infinite Loading option. Also, the Eight Theme author adapted the eCommerce template to fit with the modern tech requirements and made it responsive and retina ready. If you are an e-commerce developer, you will enjoy this theme as it offers a lot of flexibility and many customization options. 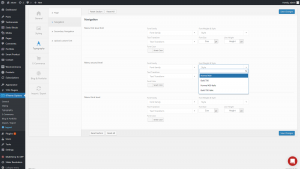 You can find them in a hierarchical organization in the Theme Options panel, based on the Redux Framework plugin. Your products are the focal point when you are building an online shop, so XStore brings numerous options for their display and highlight. When searching for items, your visitors have the choice to filter them according to their preferences. This can be done by categories, brands, minimum and maximum price. You can let them zoom the product images, compare the merchandise, and even see the items in a 360° close-up angle. For easier navigation, there is a ‘next/previous product’ and even a ‘Back to previous page’ button. Also, you can choose the spot where the breadcrumbs to appear on your pages, their size, and animation effect. In order to emphasize certain produce, you can present elements like ‘Best offer,’ ‘Sale price percentage,’ and ‘Sale.’ The cart widget can be displayed in different places like the header, the top bar, or have it disabled. On the sidebar, you could add custom widgets like Brands list, QR code, Products and nine more. In case you want to only expose products and not sell them, simply turn on the ‘Just Catalog’ option, and it will automatically disable the ‘Add to cart’ button. The Revolution Slider plugin is also included, and it helps you create beautiful sliders and portfolios on your website. Other plugins like the GMaps for Visual Composer, Contact Form7, CMB2, MailChimp, Like 2 discount, and Massive Addons for Visual Composer, are likewise included in the theme’s package. XStore is also compatible with the WC Marketplace plugin, which provides extra functionality to your website. 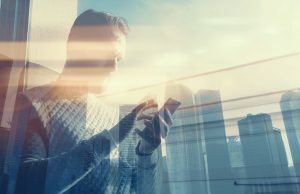 It allows people to sign up as vendors, submit products, lets buyers see vendors that have the same product, and rate them and their merchandise. 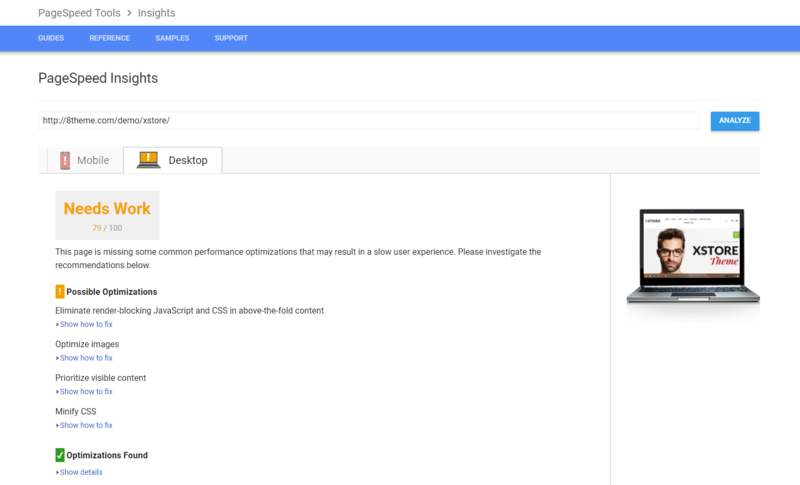 We have tested XStore’s default demo on different page speed tests, and the content is loaded with a medium page speed. The theme’s documentation would be more helpful with a search tool and extra video tutorials. XStore is compatible with language plugins like WPML, Loco or Poedit, but it doesn’t come with a custom translation panel. There are no Typekit fonts available with the XStore theme. The Eight Theme author described XStore as an ‘ecommerce made simple’ with a fine design. This template brings beautiful layouts & styles to help you build your desired webshop. 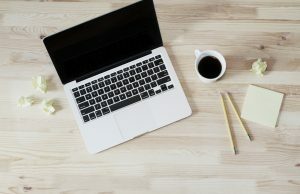 If you want to transform your personal blog into an online store, you can start with an e-Shop theme like XStore. 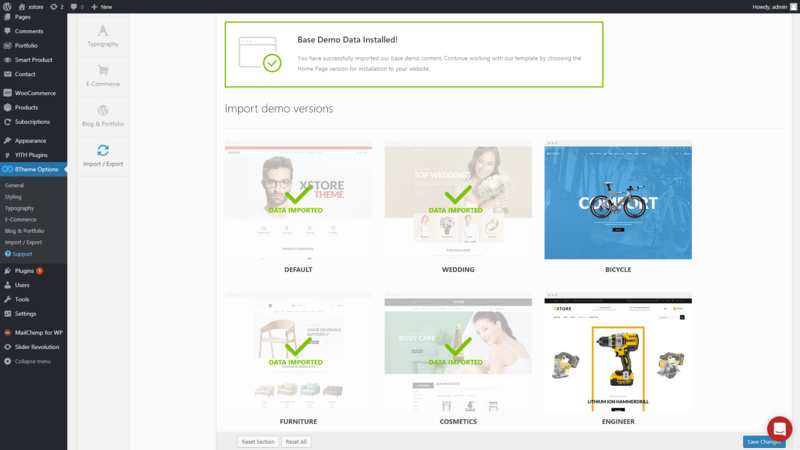 The custom product tools and the demos diversity make XStore a versatile template designed to deliver a great user experience.